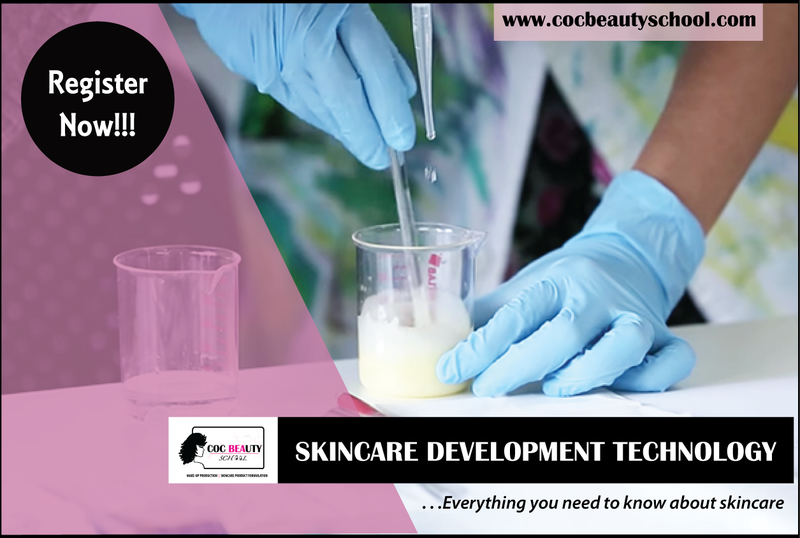 Begin 2018 Strong!!! 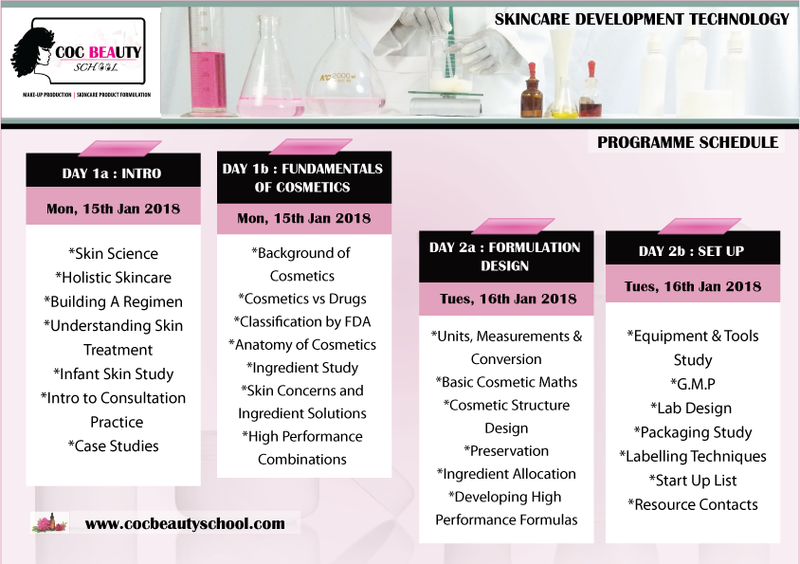 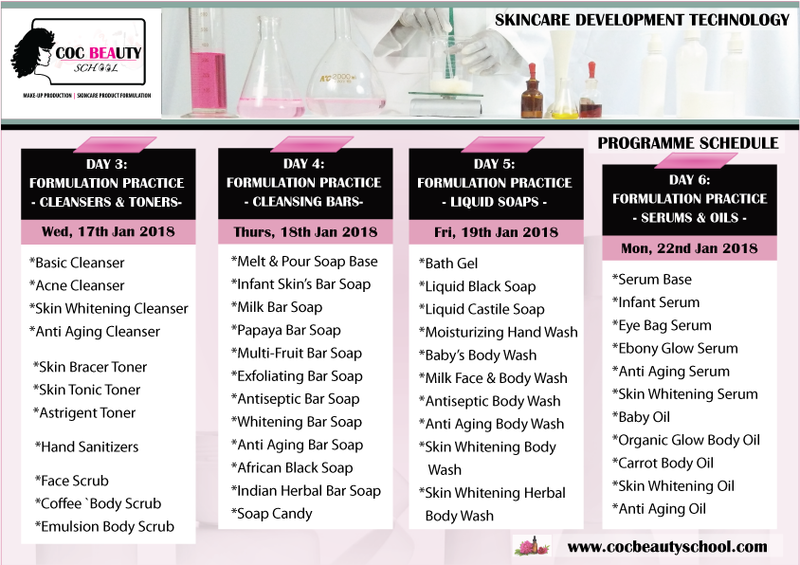 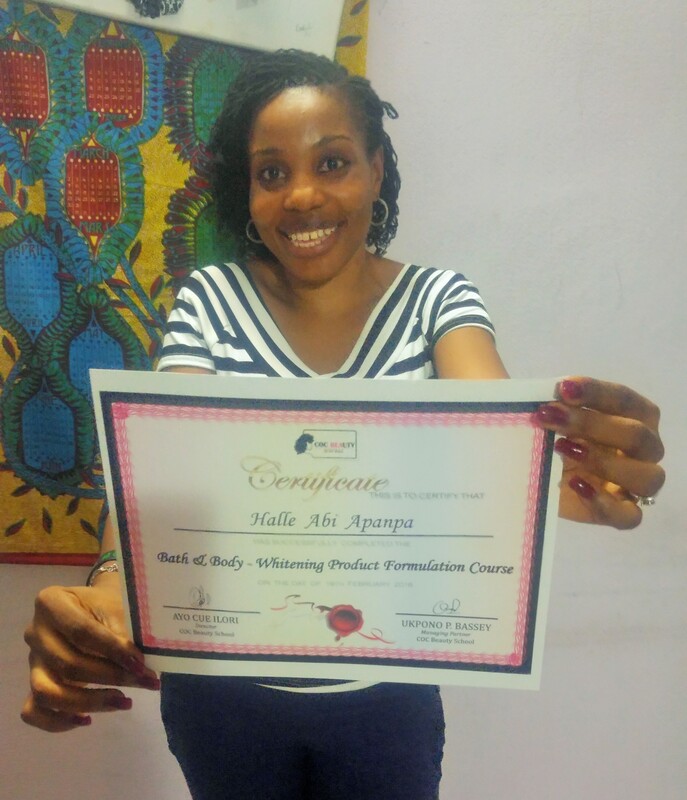 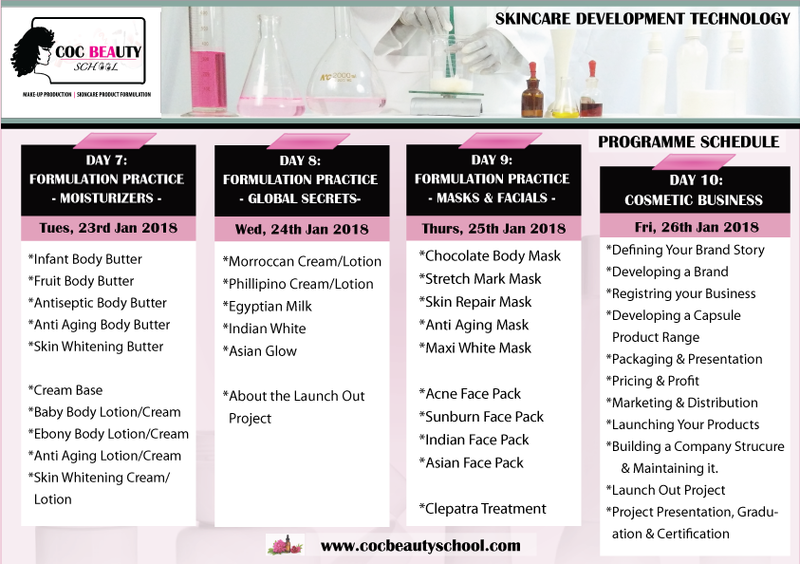 Learn to create cosmetic products, learn to design product formulas, learn the science behind skin treatment, learn to build a beauty company, learn so much in fun, easy to understand study modules. .